History – MANCHESTER LODGE A.F. 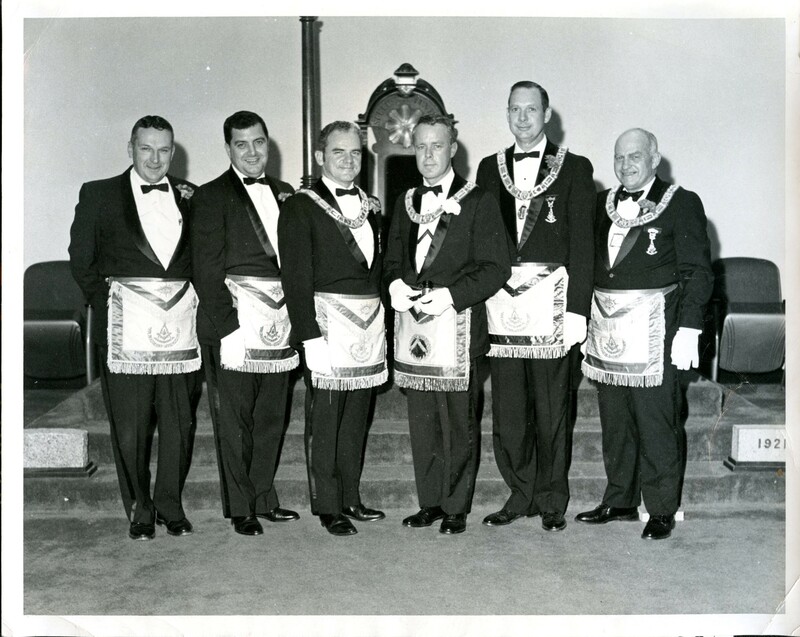 & A.M.
Manchester Lodge was chartered by Arthur D. Prince on January 17, 1921. 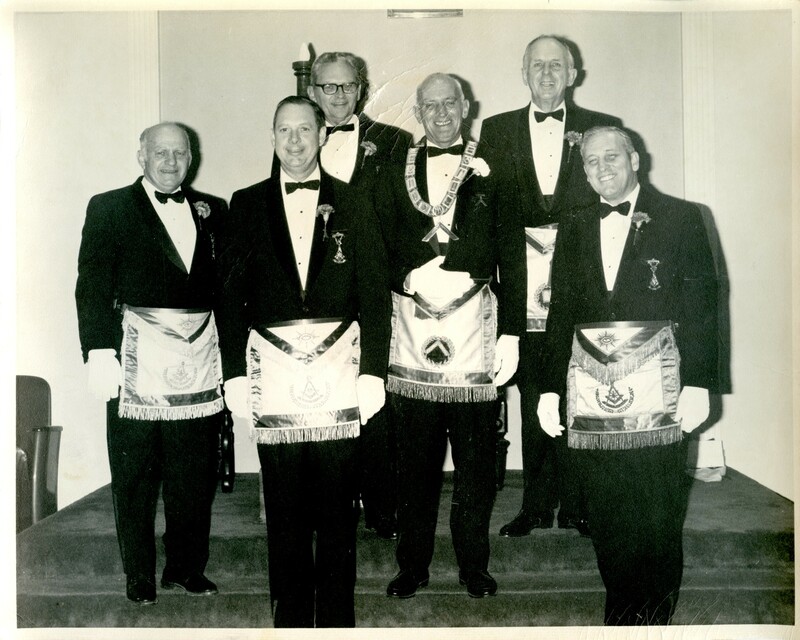 Manchester was a town considered highly organized, having many orders, lodges and clubs, and although there were many Masons, it did not have a local Masonic Lodge and the time seemed propitious to organize and successfully institute a Lodge. 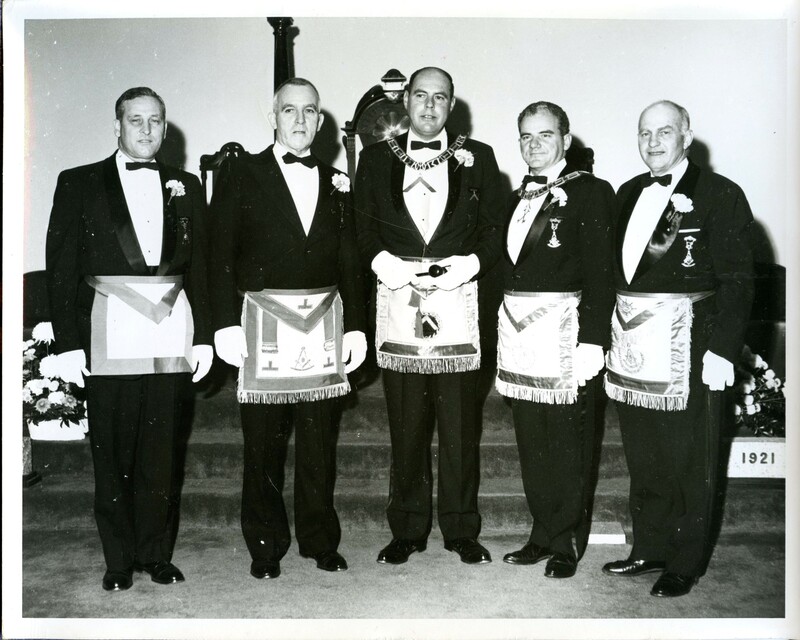 The Town of Manchester was in the jurisdiction of Beverly and Gloucester, but due to transportation convenience, practically all desiring Masonic affiliation received their degrees in Liberty Lodge of Beverly. Consequently very few, if any, individuals from Manchester affiliated with the Lodges in Gloucester because at the time no convenient train connections were available in the evening while reasonably good connections were available with Beverly. 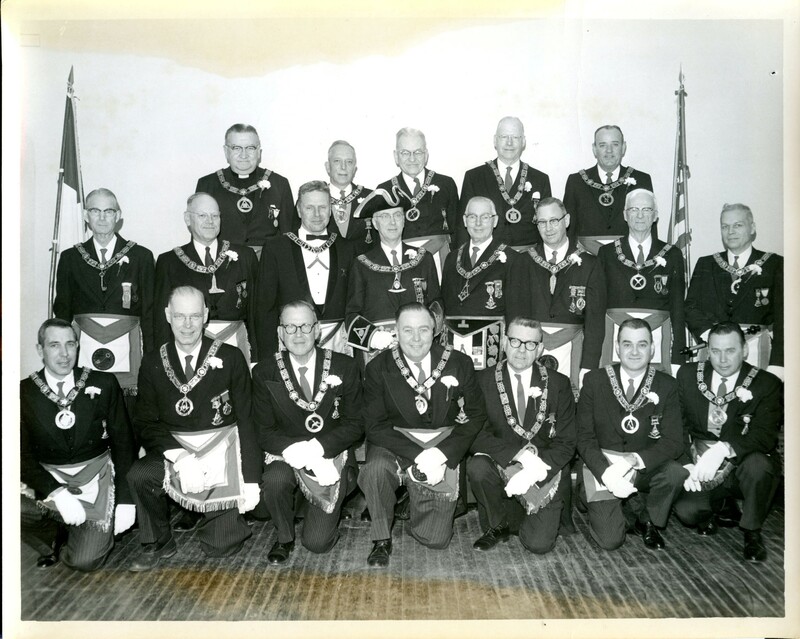 A survey indicated that there were over fifty local Masons which, if interested, was a sufficient potential for a successful and going local Masonic Lodge. At this first meeting, twenty-one applications for degrees were read by the Secretary — a most auspicious start and evidence of the need and a desire for a Lodge in Manchester. 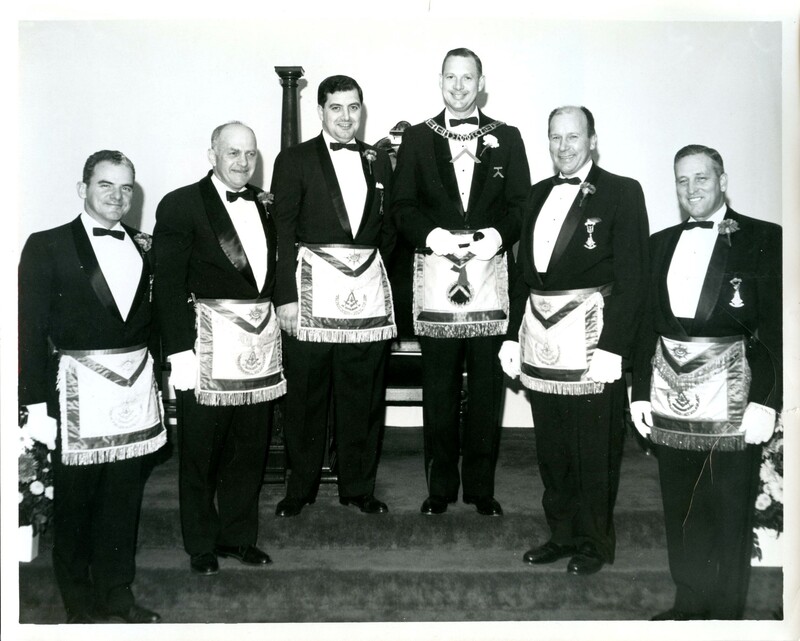 The next important event in the progress of the Lodge was on December 19. 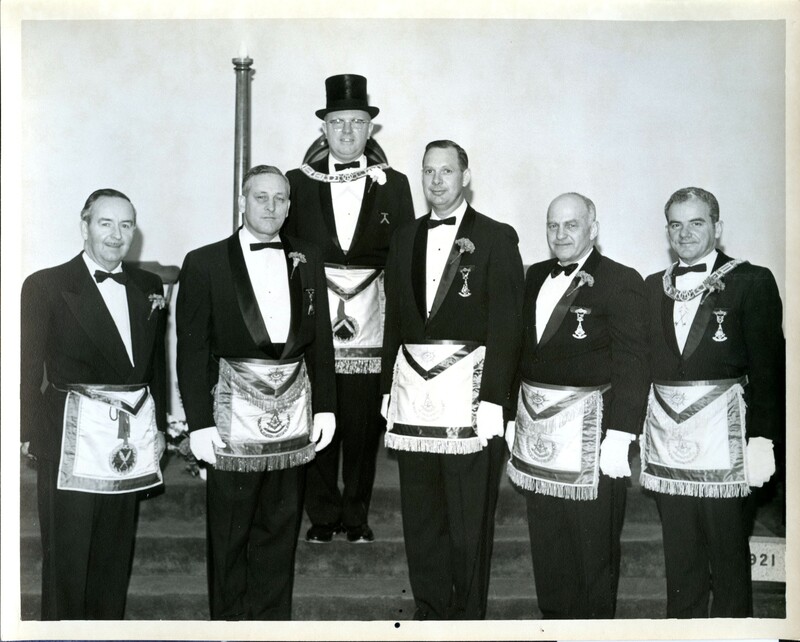 1921, when the Lodge received its Charter. First row: Wor. Peter C. Milner; Wor. 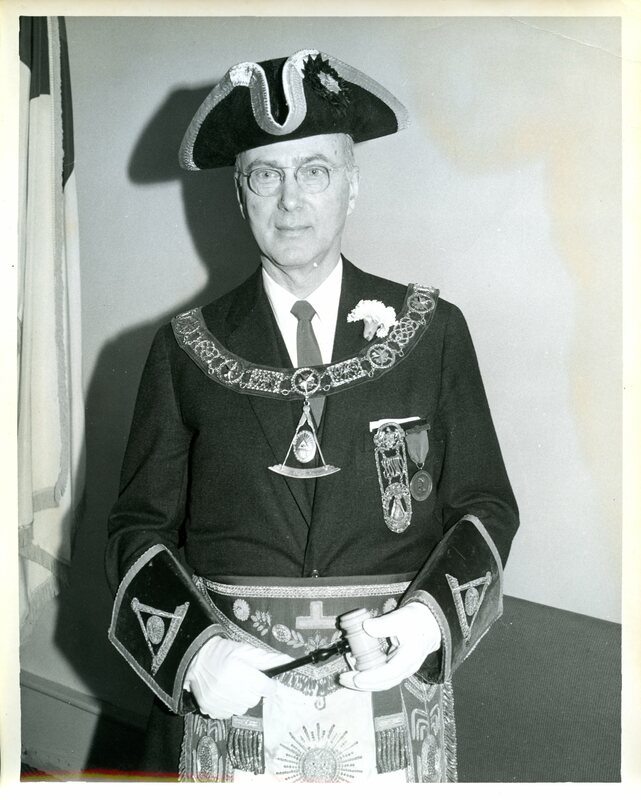 Archibald Sommerville; M. W. Arthur E. Johnson, Grand Master; Wor. Todd P. Crane, Master; R. W. John A. Truesdale; Wor. Robert C. Sibley; and Wor. Edward R. Parsons. Second row: R. W. Louis A. Harmon, Grand Marshal; and Wor. Christopher G. Brown. Third row: Wor. 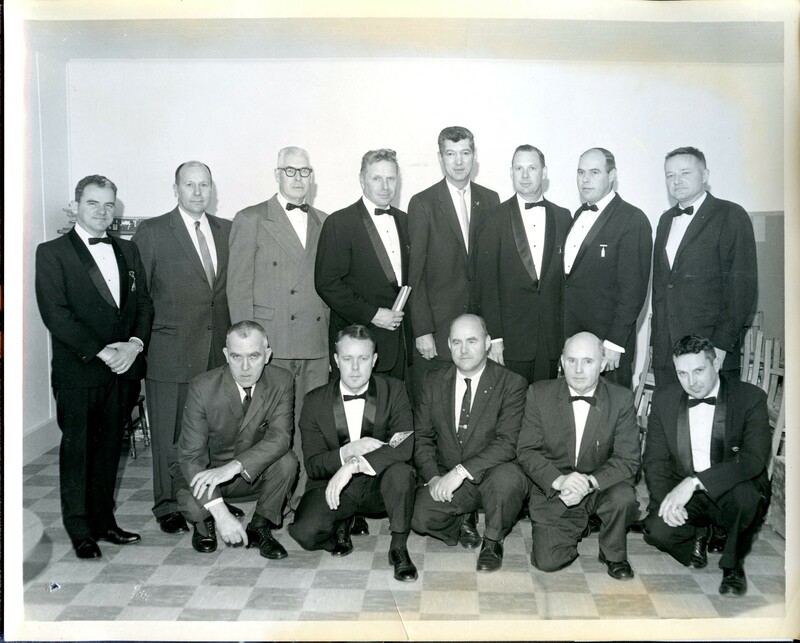 Fred P. Nickiess, Jr.; R. W. William C. Loring; Wor. Lewis E. Gates: Wor. Michael G. Nahatis; Wor. Kenneth Watson; Wor. Peter J. Judd; and Wor. Michael H. Burnham.